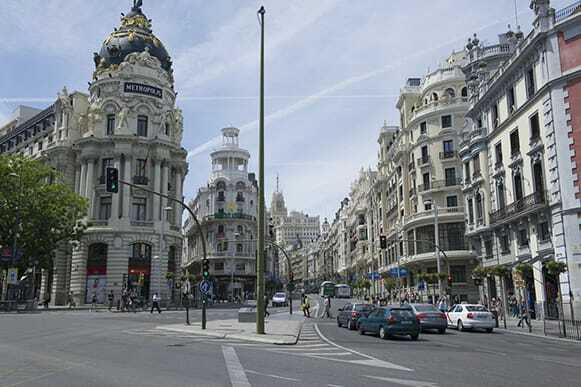 Located in the heart of the peninsula, Madrid, the capital of Spain, has a population of over 3 million inhabitants. 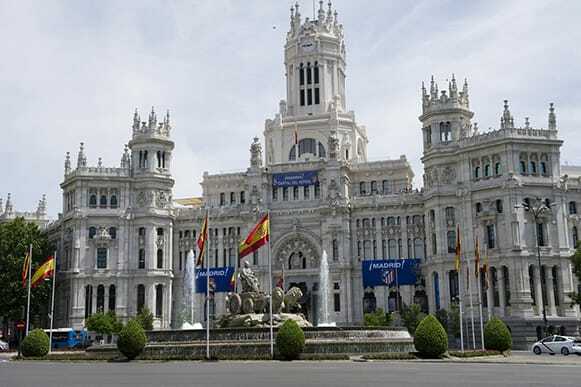 Madrid is a very international and cosmopolitan city with an unlimited number of things to do. 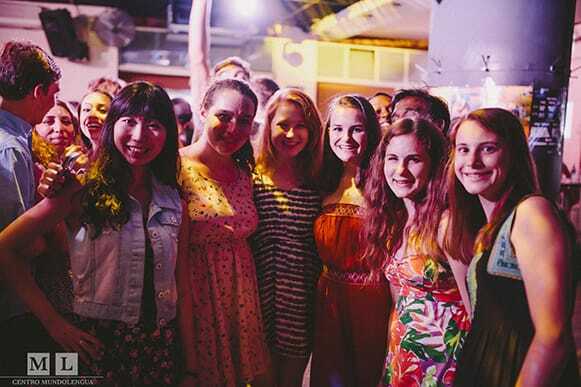 The city receives a lot of foreign students and tourists visiting the town. 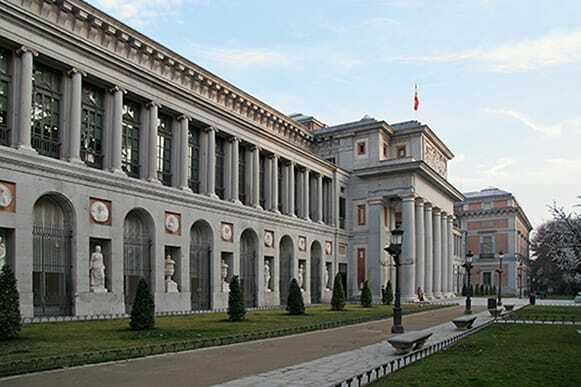 With points of interest including the Museo del Prado, the Museo Nacional Centro de Arte Reina Sofía, the Palacio Real and the Parque del Retiro, Madrid is a city of great monuments, parks and museums. In addition to this rich cultural heritage, Madrid is a lively, festive, modern and artistic metropolis with warm people and vibrant street life. 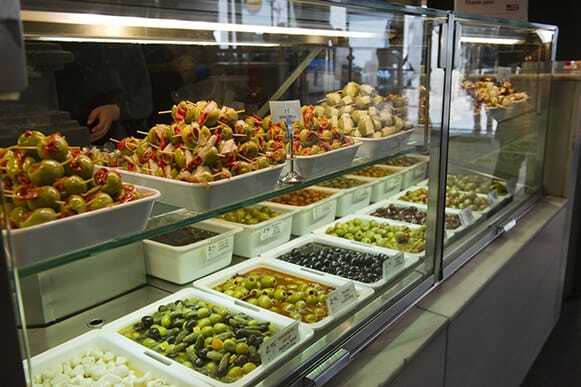 With its numerous tapas bars, festivals, music concerts, flamenco shows and jazz clubs, Madrid has something for everyone. 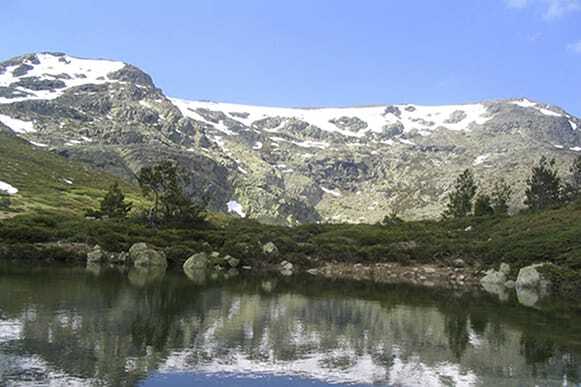 Madrid is also surrounded by stunning landscapes, such as the Guadarrama National Park to combine urban tourism with rural and sports tourism. 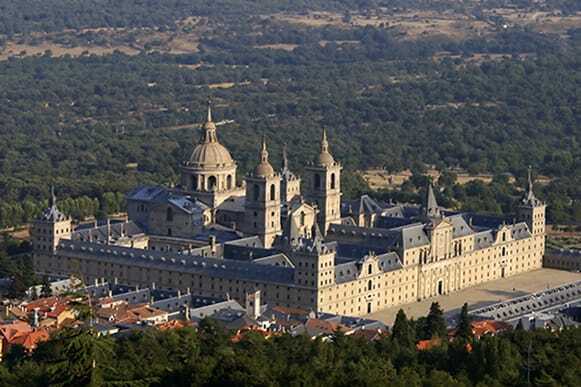 Only 50 kilometers from Madrid, El Escorial is a historical residence of the King of Spain. It is also a great place to leave the hustle and bustle of Madrid, as it is possible to go hiking and do other outdoor sports such as ski and snowboard. 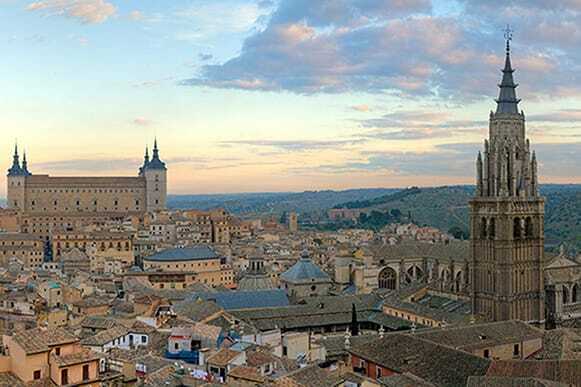 Just south of Madrid, you can find Toledo, a world heritage city with more than 100 monuments from Christian, Islamic and Hebrew culture. Madrid is full of amusement parks of all kinds. 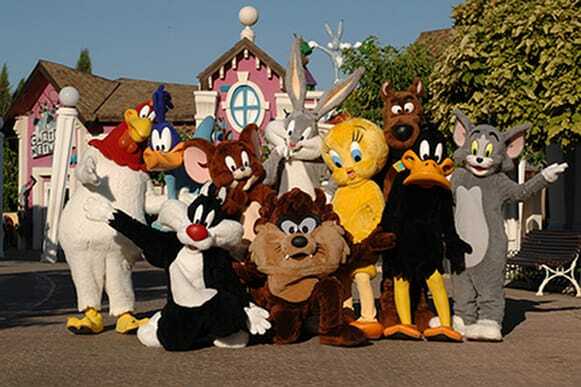 Faunia (nature theme parks), Madrid Planetarium, Madrid zoo aquarium, IMAX (the largest IMAX cinema screen in Spain, measuring over 600 m²), and the famous Warner Bros Park in the outskirts of the city. 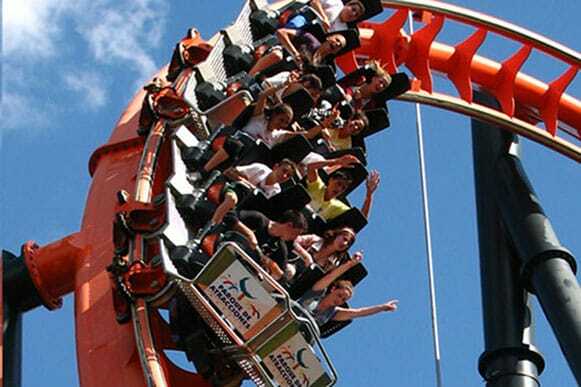 In the center of Madrid, it has more than 40 exciting rides and attractions. It is the festival of the Community of Madrid. 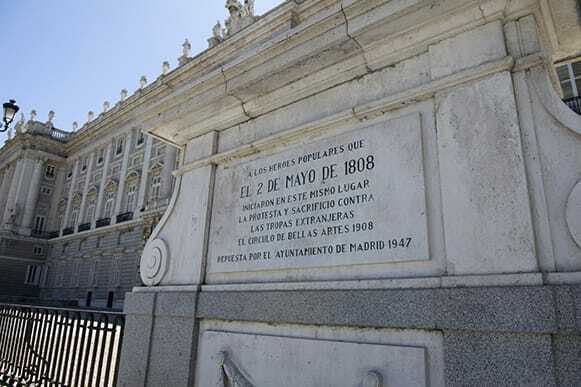 It commemorates the rebellion by the people of Madrid against the occupation of the city by French troops. Many concerts, dance shows and sporting events take place every year on the second of May. 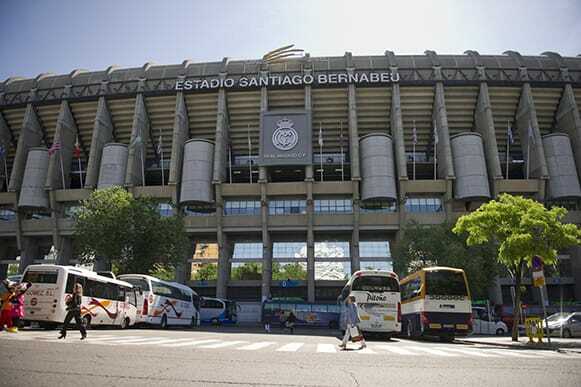 For soccer lovers, the Bernabeu Stadium is home ground of the legendary Real Madrid football team. It is one of the world's most famous and prestigious football venues. In Madrid, there are many sport facilities (fitness clubs, indoor and outdoor swimming pools, spas, etc.) and outdoor parks to do sports such as running, biking, boating, etc. Madrid has a vibrant social life. More particularly, the streets of the Malasaña neighborhood (which were the centre of Madrid's post-Franco 'Movida' countercultural movement) have great nightlife. Having chocolate con churros is very popular in Madrid. 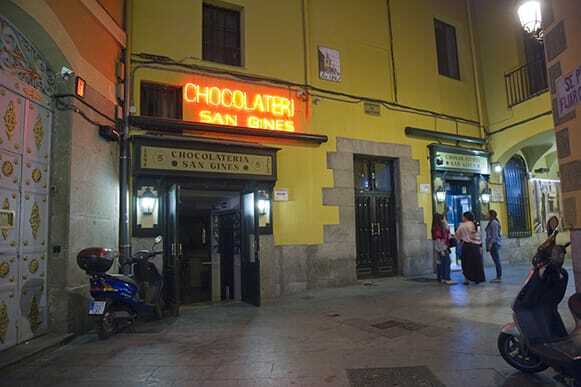 The most famous chocolatier of all Madrid is San Ginés, in a hidden alley between Puerta del Sol and Plaza de Opera. This place is a very popular meeting point. Other typical dishes include cocido (stew that is typical of Madrid's fare) and calamari sandwiches. Madrid is the right place for music lovers, who can attend the numerous live music concerts. There are plenty of venues, such as Café Central, Café Populart for jazz fans or la Boca del Lobo for rock fans. Madrid is a city of culture with numerous theatres and cinemas, most particularly in the strip from Plaza de Callao to Plaza de España. The Teatro Compac Gran Vía is one of the oldest theatres in the city, which hosts many dance performances and musicals. 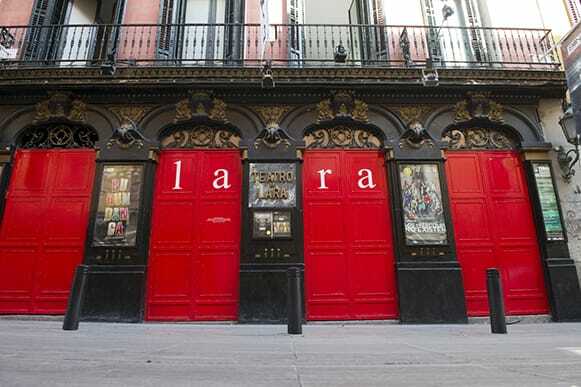 The Teatro Lope de Vega hosts the best and most successful musicals on the Madrid stage. Other famous theaters include the Rialto and the Teatro Coliseum. Every Sunday, El Rastro, the most famous and oldest flea market in town, takes place in the Embajadores neighborhood. Dozens of stalls are set-up selling second-hand clothes, vinyl records, jewelry and just about any object you can imagine. 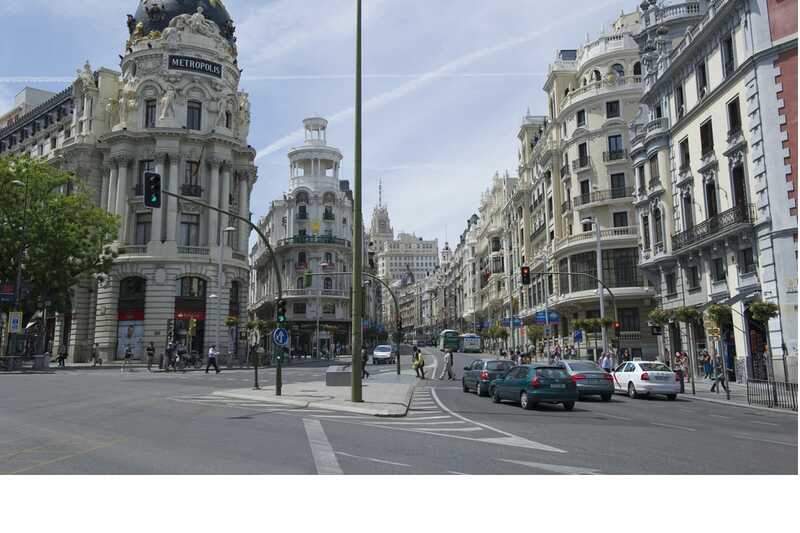 Walk along the Gran Vía, where shops line the wide street that stretches for more than a kilometer. In Calle Fuencarral, the city centre's high street, you will find all the brand name-shops as well as costume jewelry and affordable cosmetics. In the middle of this street, the Mercado is an urban market offering alternative groundbreaking fashion. In Calle Serrano, known as the golden Mile, visitors will find exclusive and luxury brands such as Prada, Armani, Adolfo Dominguez, etc. 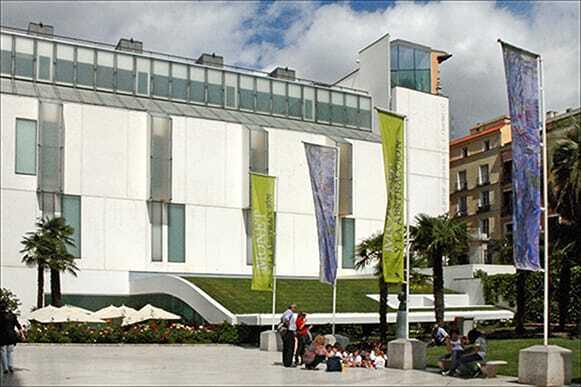 This art museum includes a collection of more than 1,600 paintings from the 13th Century to the late 20th Century. It includes works from Renaissance, Mannerism, the Baroque, Rococo, Romanticism and the art of the 19th and 20th Centuries up to Pop Art. The museum also features work from Impressionism, Fauvism, German Expressionism and the experimental avant-garde movements of the early 20th Century. It is the national museum of 20th Century art. It includes collections of many artists, such as Pablo Picasso and Salvador Dalí. Along with its extensive collection, the museum offers a mixture of national and international temporary exhibitions in its many galleries. The most famous masterpiece in the museum is Picasso's painting Guernica. 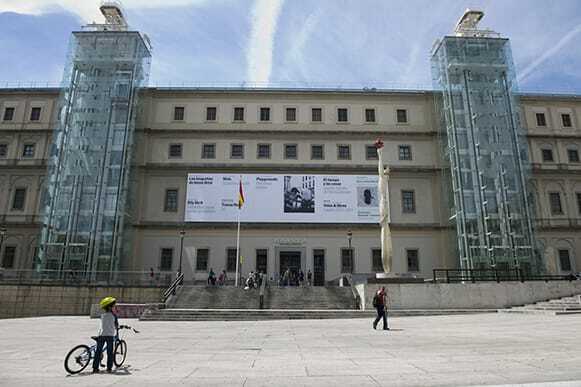 This museum is the main Spanish national art museum. The collection currently comprises around 7,600 paintings, 1,000 sculptures, 4,800 prints and 8,200 drawings, in addition to a large number of other works of art and historic documents. The collection dates from the 2nd century to the early 19th Century. 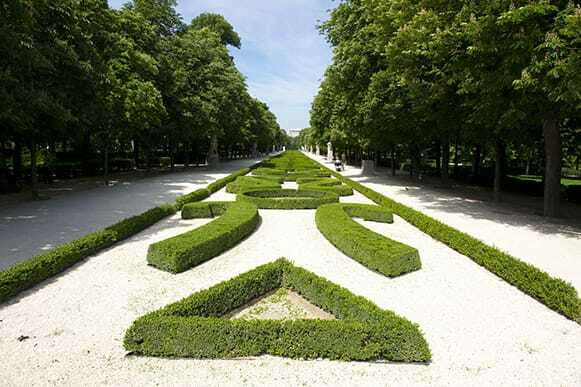 It is the largest urban park situated west of central Madrid. It was formerly a royal hunting estate. 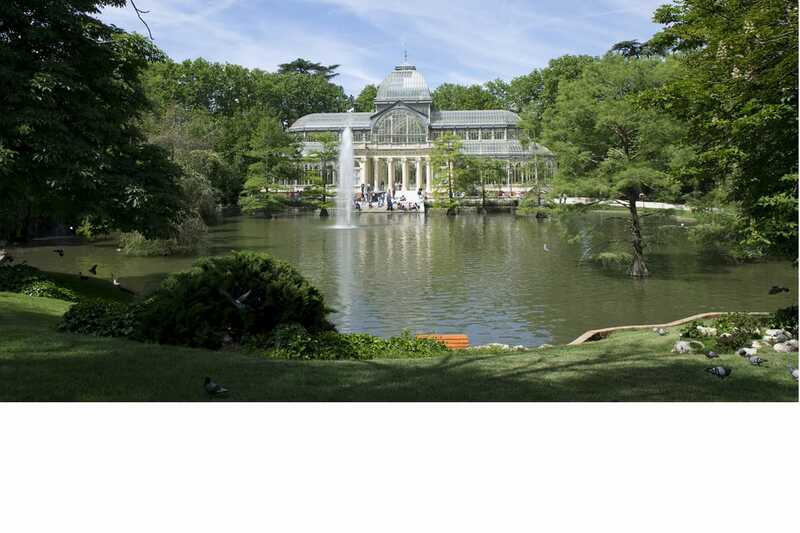 The park hosts the amusement park “Parque de Atracciones de Madrid” and the Madrid Zoo. It also features a large lake. 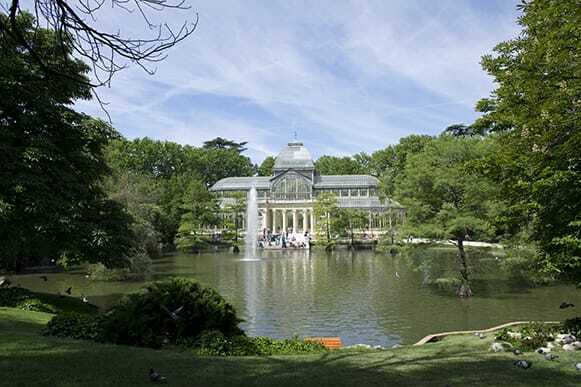 Close to the Prado Museum, the Retiro Park is one of the largest parks of the city of Madrid. It is filled with beautiful sculptures, fountains, monuments and galleries. It has a peaceful lake and it hosts a variety of events. It is one of the most popular green areas for people to go jogging, boating, picnicking and walking with pets. This Cathedral is the seat of the Roman Catholic Archdiocese of Madrid. 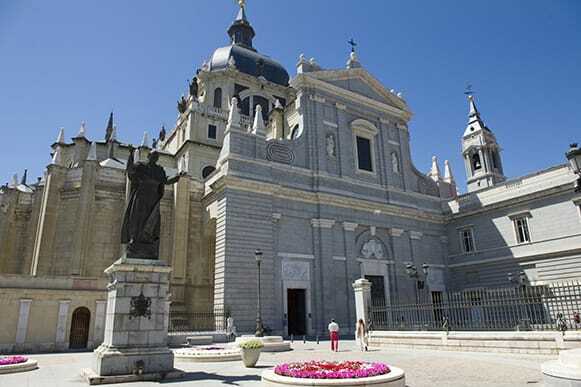 It was constructed on the site of the old Santa María la Mayor church to honor the patron virgin of Madrid. 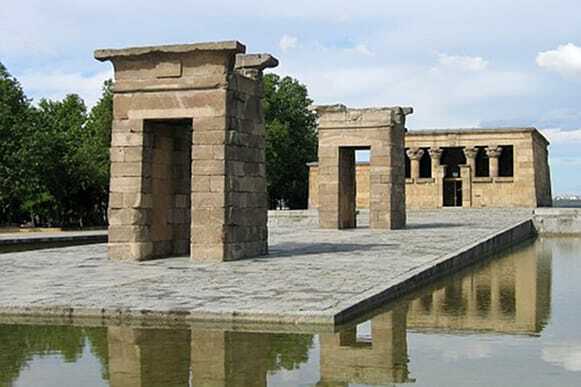 It consists of an ancient Egyptian temple, which was rebuilt in Madrid. It is one of the few works of ancient Egyptian architecture, which can be seen outside Egypt. Another must on the list of sights to see. It is a neoclassical gateway, which was built to provide an entrance to the city. 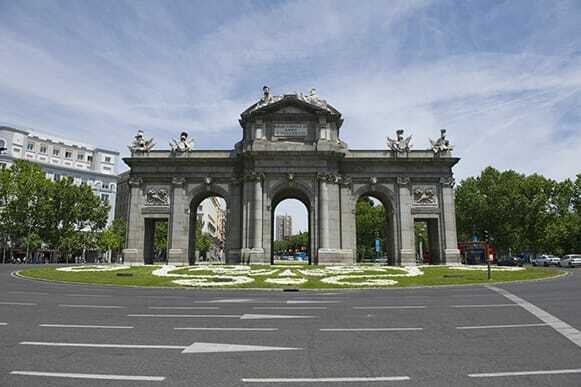 It was erected as a triumphal arch to celebrate the arrival of the monarch at the capital. 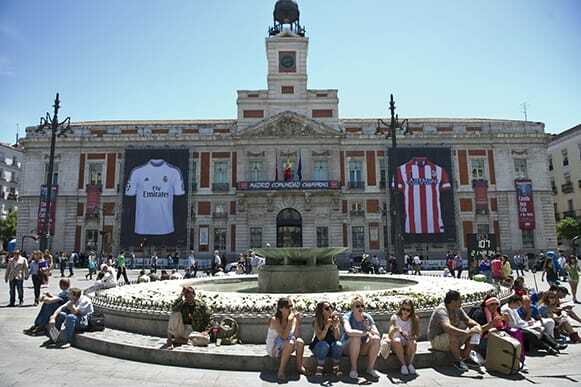 This lively square is an iconic place for the city of Madrid. It is famous for the Cibeles Palace (city hall) and the fountain of the same name, which represents the Goddess of Nature. One of the best-known and busiest places in Madrid. It is the center of the radial network of Spanish roads. The square also has the famous clock whose bell marks the traditional eating of the 12 grapes and the beginning of a new year. The statue of El Oso y el Madroño, at the center of the square is a common meeting point. 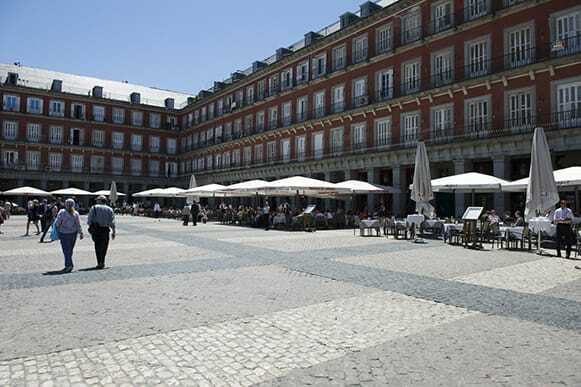 Plaza Mayor is a symbol of Madrid. It is a central plaza in the city of Madrid. Rectangular in shape, it is surrounded by three-story residential buildings having 237 balconies facing the Plaza. It has a total of nine entranceways. 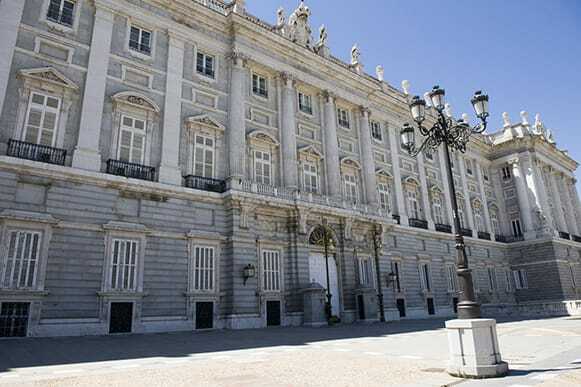 Built in the 18th century on a site of a former Moorish castle, this very important place in Madrid is the official residence of the Spanish Royal Family. It is only used for state ceremonies. It is the largest palace in Europe by floor area. Many European countries offer direct bus connections to Madrid. The capital is also well-connected to all major Spanish cities. The Estación Sur de Autobuses is the city’s main bus station. International visitors come to Madrid via Adolfo Suarez Barajas International Airport, which is served by almost 100 airlines. The airport is situated approximately 15 kilometers from the city centre and has four terminals. The airport is well-connected to the city center by bus, train or taxi.